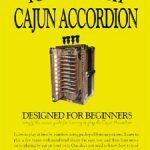 Rand and Cynthia Speyrer’s Advanced Cajun Dancing includes step-by-step instructions, teaching you to Cajun dance in minutes. It’s EASY and FUN! 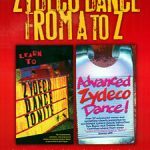 Learn advanced moves for the Cajun Jitterbug & Troika (folk dance for 3 people). BONUS: This DVD also contains a short documentary on the Cajun culture.